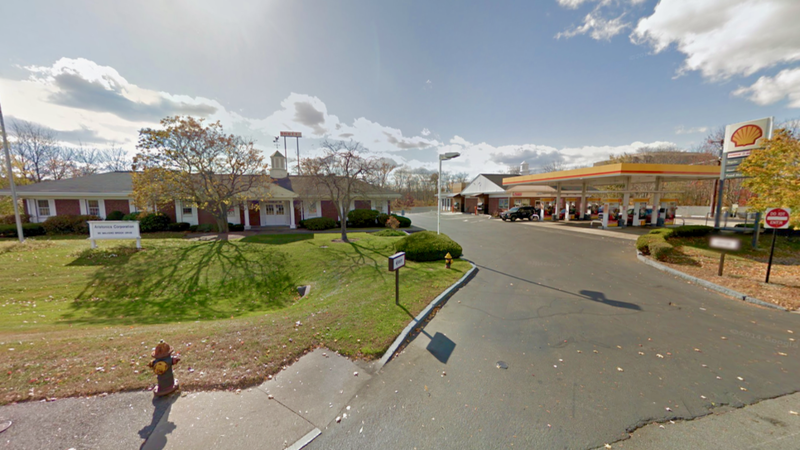 Reading, MA — The Community Planning and Development Commission (CPDC), voting 5-0, approved a site plan review for 95 Walker’s Brook Drive, the office building next to the Shell Gas Station. The applicant and new owner, Perico Implants North, is a long-time dental surgery practice that is moving from Wakefield. Scott Cameron, speaking for the applicant, outlined plans which include remodeling the current building and restructuring the parking lot. The new parking area will be reduced by 8,700 square feet, reducing the number of parking spaces from 70 to 45. The dental business anticipates that its new space will only need 75 percent of the parking that the current office use generated. There will also be added islands and landscaping in the rearranged parking area. The changes will reduce the percentage of impervious coverage on the lot from 80 percent to 61 percent. The new lot will be entered via a current easement through the Shell parking lot and will exit onto Walker’s Brook Drive through a shared exit with Shell. 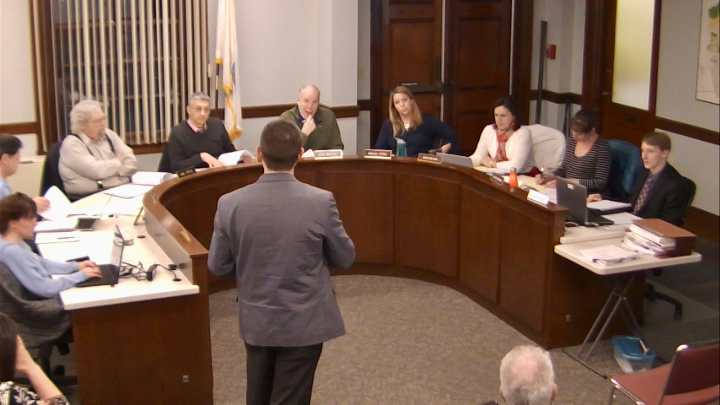 Concern was expressed as to whether or not deliveries at the Dunkin’ Donuts in the gas station would create issues with the proposed entrance to the new site. CPDC member John Weston conceded that this was an issue to be resolved between neighbors and not in CPDC’s purview. The applicant will return for the required sign permits when needed. The CPDC also heard a concept plan review for a proposed two-lot development at 40 Grove Street. This was an informal inquiry seeking to determine if the board would be open to the applicant’s idea for the development before investing significant resources into formal plans. There is an historic structure on the site that would be retained and would share a driveway with a new house to be constructed on the rear of the property. 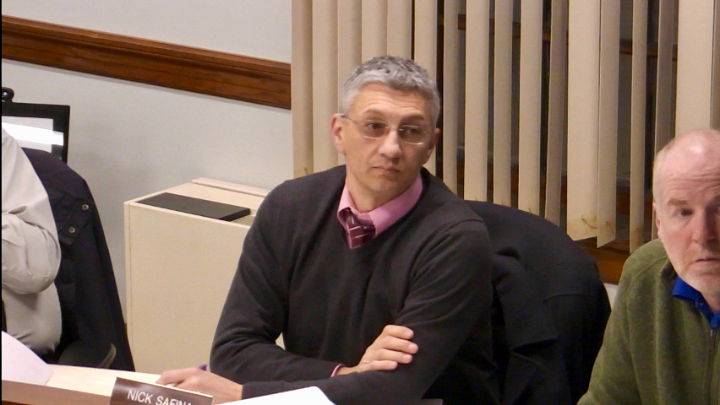 Speaking for the applicant, Attorney Josh Latham explained that building a formal 30-foot wide road with sidewalks and curbs would be exceedingly expensive for a two-house development and would create a road that the town would have to plow and maintain. It would also produce an increased impervious surface in an aquifer zone. The proposal creates a 14-foot wide driveway shared by both dwellings, which would be maintained by the owners. It would also create a situation whereby the historic house on the site, which is currently non-conforming due to setback requirements, would become conforming. Latham argued that the benefit to the town on all these issues would warrant the waivers needed to proceed on the site. While making no commitments, the CPDC indicated that it would be open to the ideas presented. The new owners of 360 Main Street appeared before the board, seeking a major modification to the plans for the site, located in a vacant lot next to the Bank of America ATM on South Main Street. The originally approved plans called for the relocation of the Louisa’s Pizza World restaurant to a new building on the lot. The new plan would be for an office building to house a home loan and mortgage business. The new building will have the same footprint and parking plan as previously approved, but a different style of building would be constructed. CPDC chair Nicholas Safina while expressing general approval of the plan, did suggest architectural improvements to the exterior of the building on the Main Street side, especially regarding a proposed dormer. 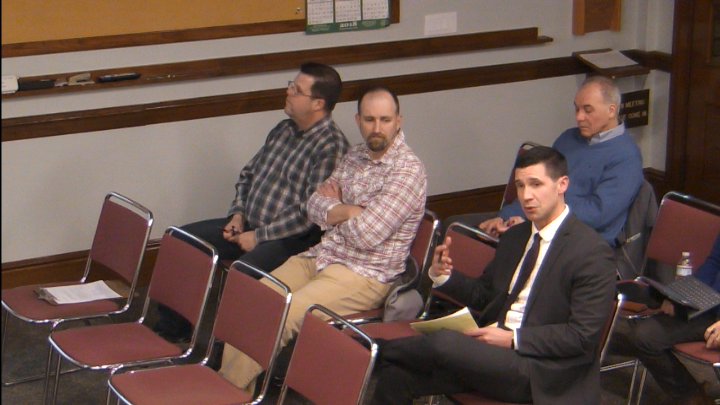 There was also concern about the actual use of the proposed third-floor attic space. The hearing was continued to May 7 at a time to be determined. CPDC adjourned at 9:55 pm.